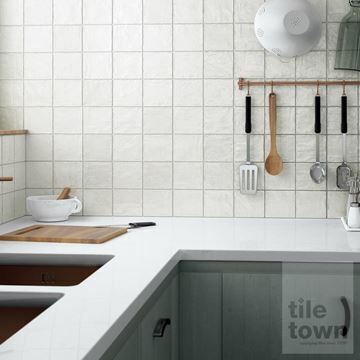 When it comes to the kitchen walls, the huge majority of homeowners choose tiles. 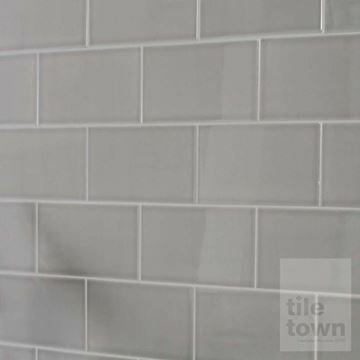 This isn’t for no reason either. 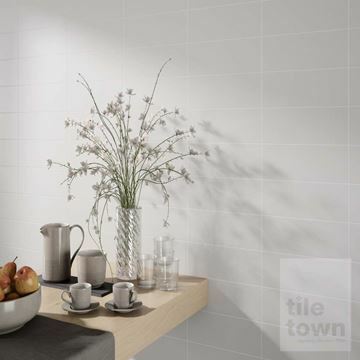 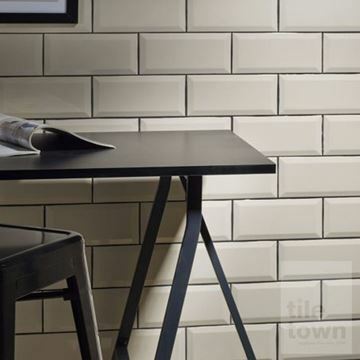 There is a whole host of advantages to implementing tiled walls in the kitchen. 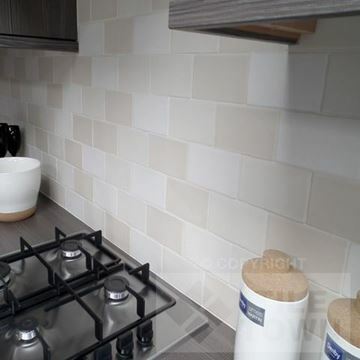 The most obvious of these are of course practicality and hygiene. 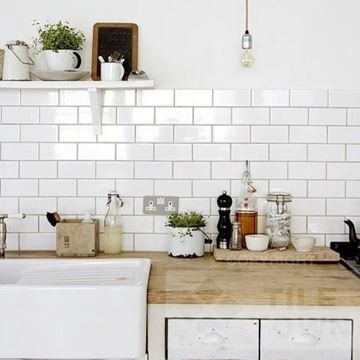 Your kitchen is an area of your home where antibacterial and waterproof surfaces are of vital importance. 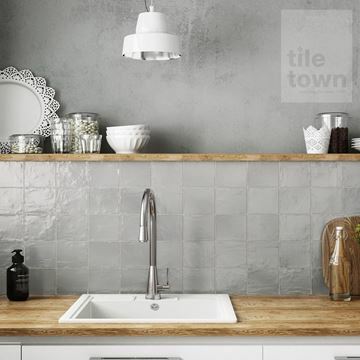 Splashes, stains and marks can be prevalent. 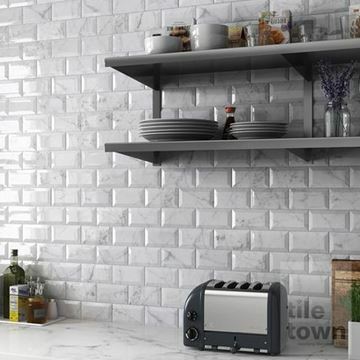 Of course, you’ll want to be able to effectively clean these off and kitchen wall tiles offer the ideal properties to do just that. 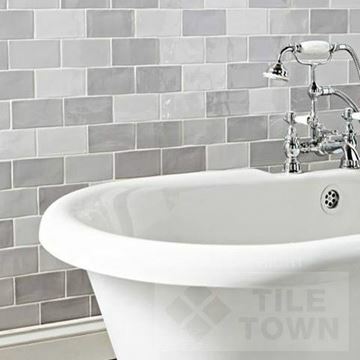 Their natural durability, moisture and stain resistance give you exactly what you need. 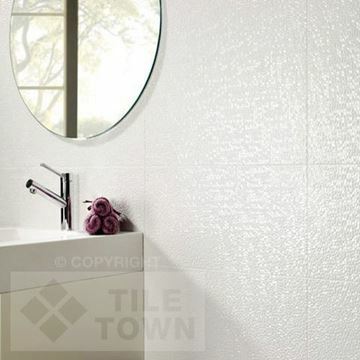 That all important hygienic and easy to maintain finish is well within reach and can be yours pretty easily when you choose tiles. 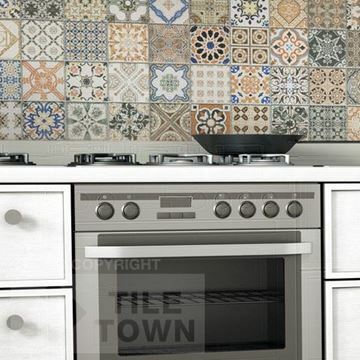 Tile Town stocks and supplies an extensive scope of these tiles. 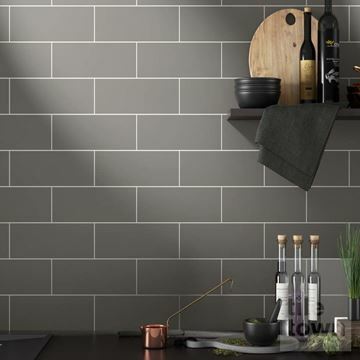 Thanks to the sheer size of our range, you’ll be able to pick up something that suits your exact tastes and reflects your personality. 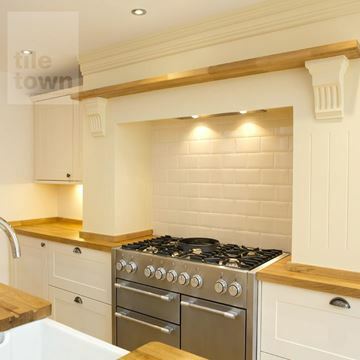 You can select a style, size, colour and texture for your project, making that dream kitchen a very real possibility. 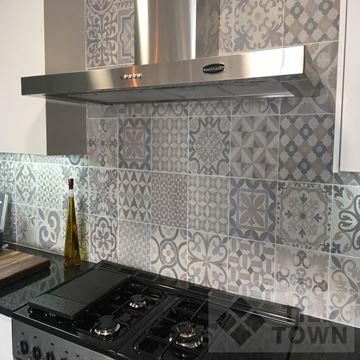 We only supply the finest of products so you can be sure that the end result will look stunning, complete with clean lines, tasteful designs and incredible colours. 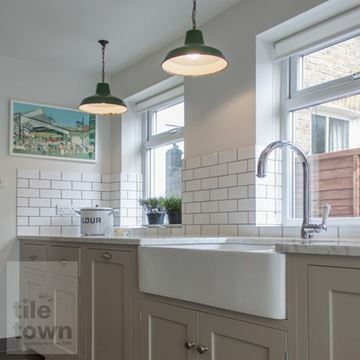 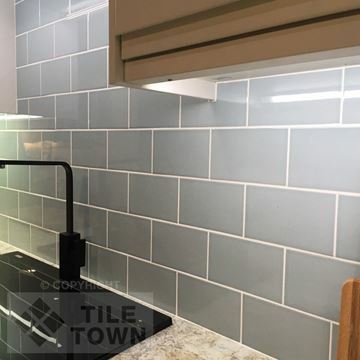 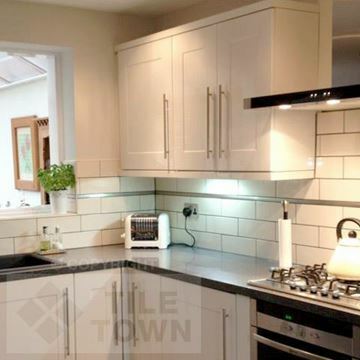 So, whether you’re installing a complete new kitchen or looking to give your current one a facelift, we’re confident that we have the perfect tile for you. 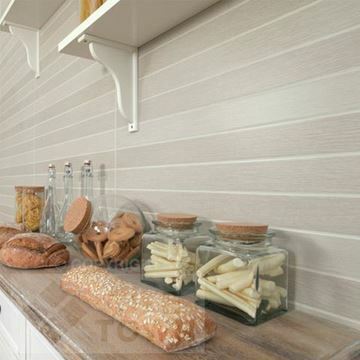 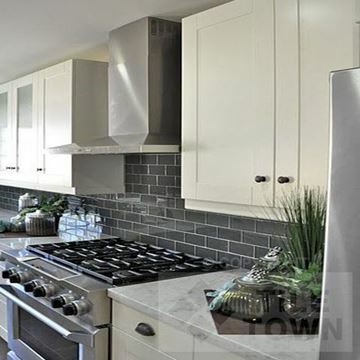 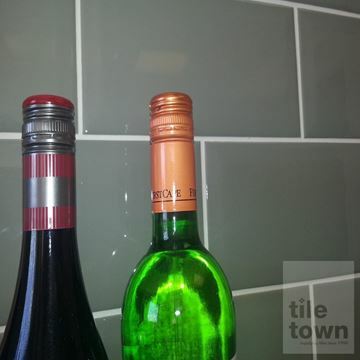 How do you choose the right kitchen wall tiles? 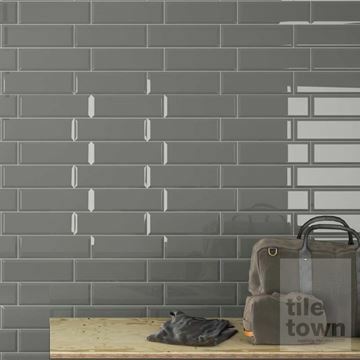 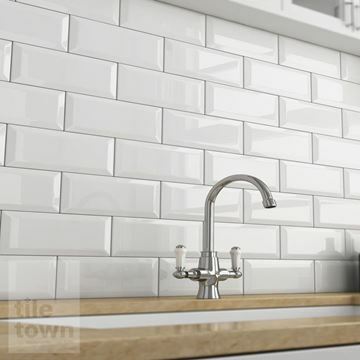 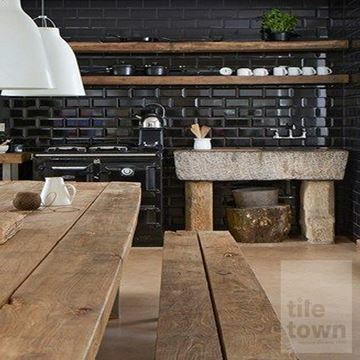 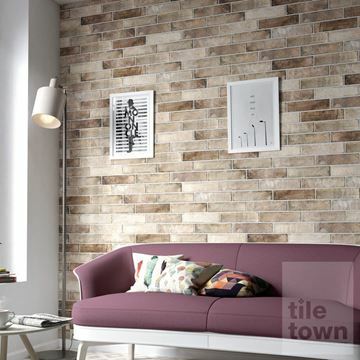 The number one piece of advice we at Tile Town would give is to choose a style that reflects the rest of the room, be it minimalist, rustic country, bold, chic or anything else. 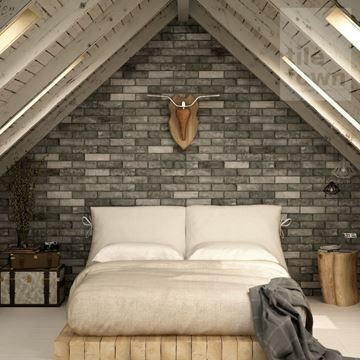 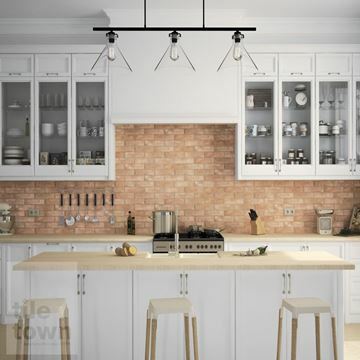 Tiles that appear to be made of natural stone, brick and wood have the advantage of creating gorgeous textures, pleasing colours and a touch of old-fashioned charm. 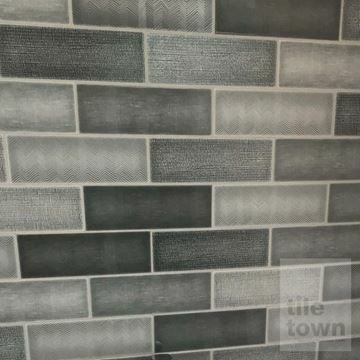 For a strong and contemporary statement, glossy black or pearlescent mosaic may be your better option. 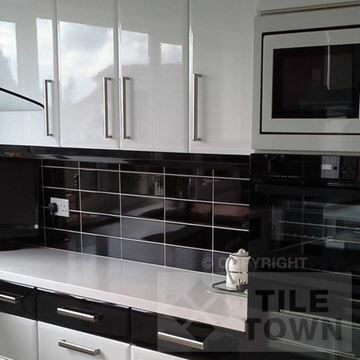 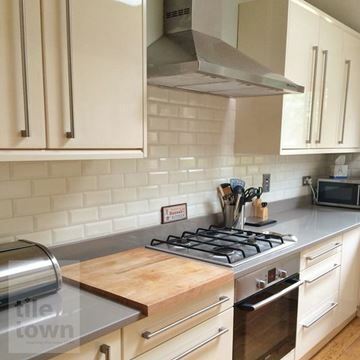 Whatever choice you elect to go with in the end, your kitchen can get the love and attention it so rightly deserves. 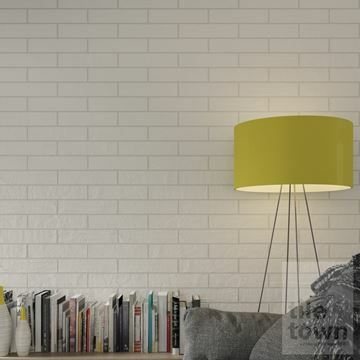 With a fresh, new look twinned with a sense of class and style, you and your visitors will no doubt appreciate the room like never before. 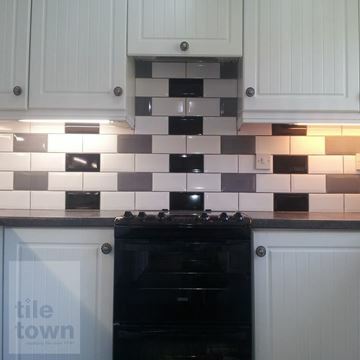 When it comes to kitchen wall tiles in the East Midlands, we genuinely believe our selection is second to none. 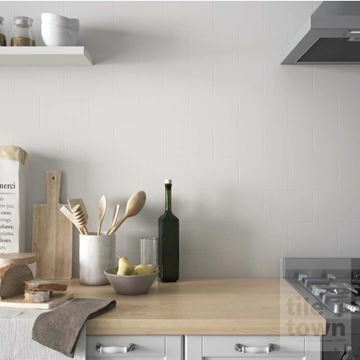 Take a look for yourself and we’re sure you’ll agree in no time. 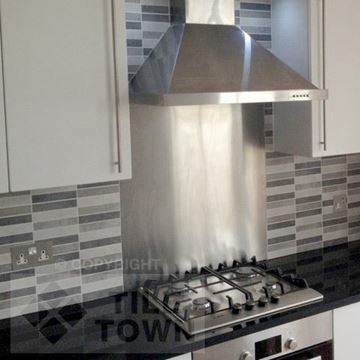 Our fantastic products are matched by our top quality service that comes along with them. 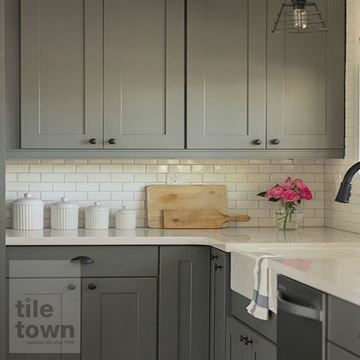 We’re here, and more than happy to help. 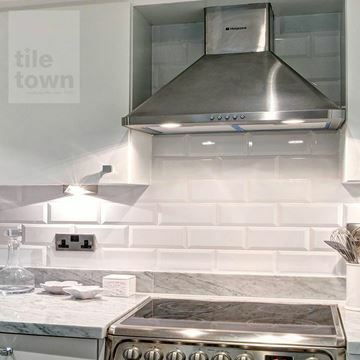 Please feel free to pop along to our Tile Town showroom where our friendly staff will be delighted to chat with you about your kitchen wall tile ideas and plans and offer our expert advice. 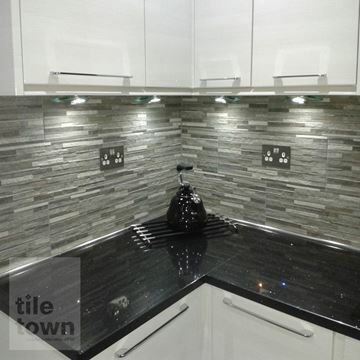 Whether trade or DIY, you can buy from us in complete confidence. 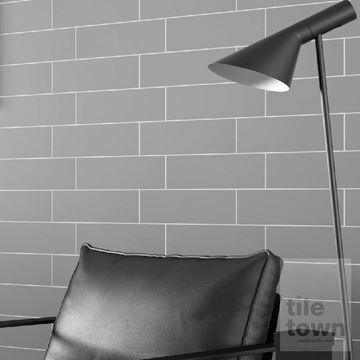 You’ll be over the moon with your completed project and will be more than glad you made Tile Town your number one choice.